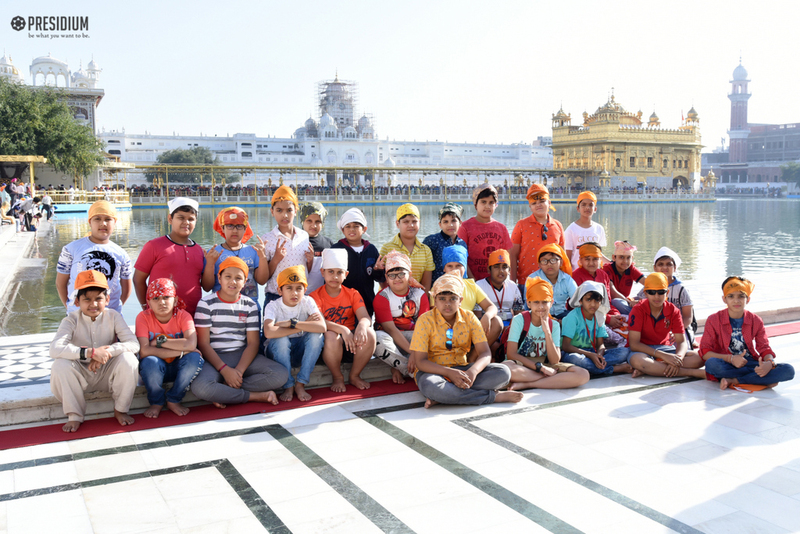 Recently, to experience the spiritual heaven of Punjab, our young Presidians took an exciting trip to Amritsar, the golden city of Punjab. 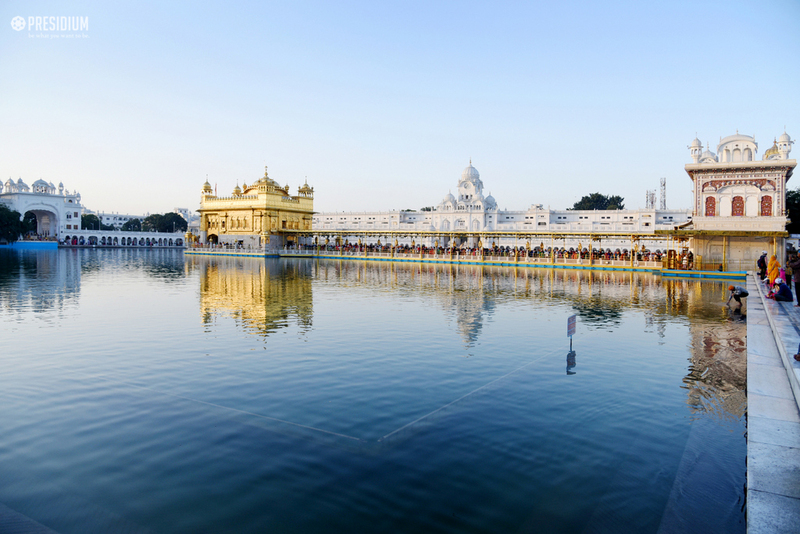 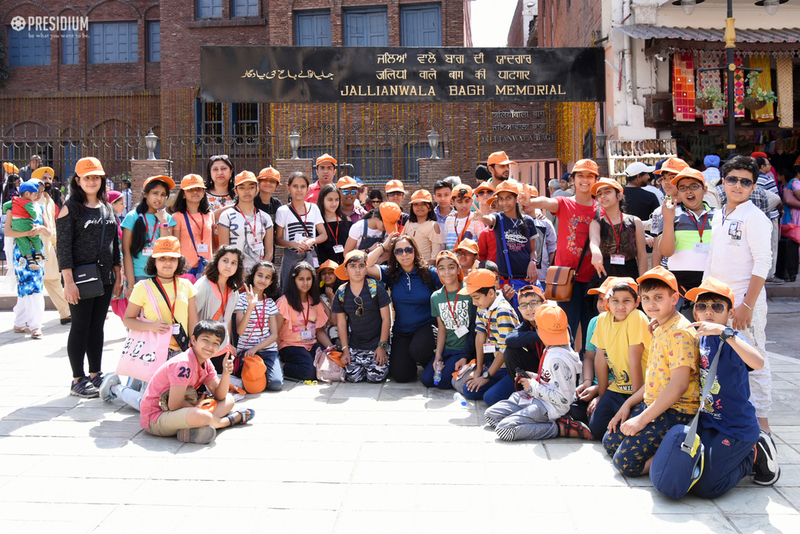 To fill their hearts with serenity and peaceful positive vibes, they were taken to the Golden temple and Durgiani temple. 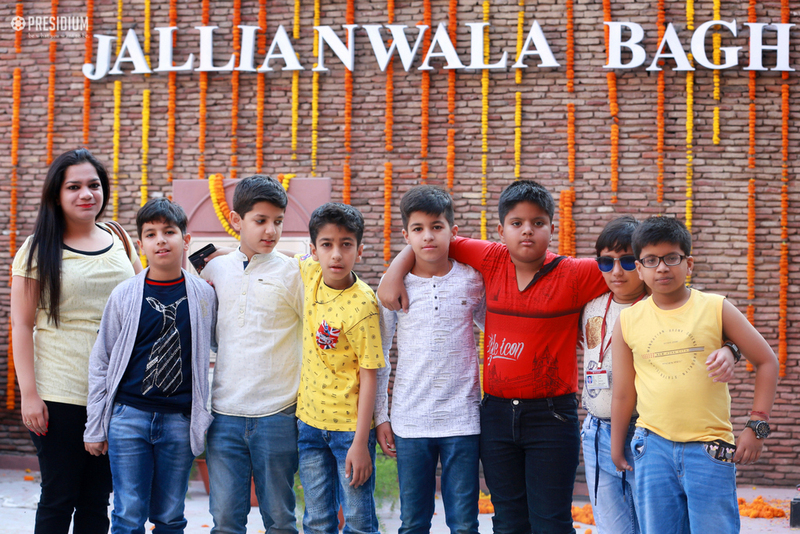 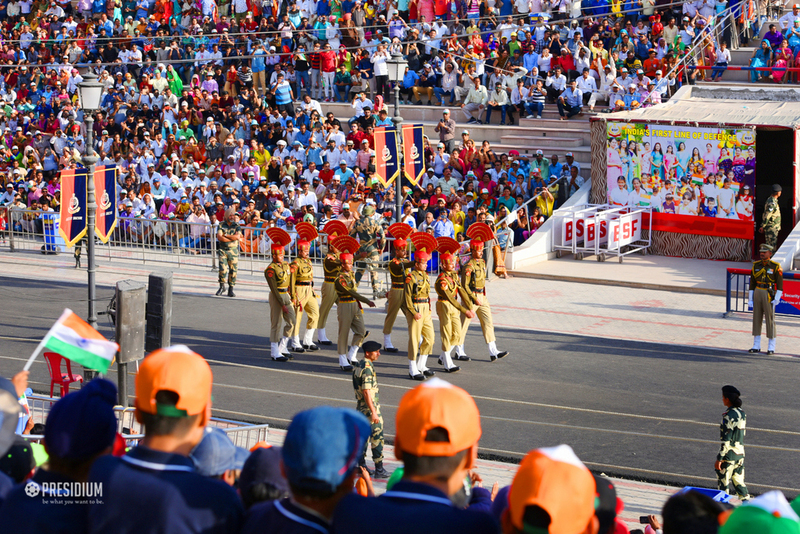 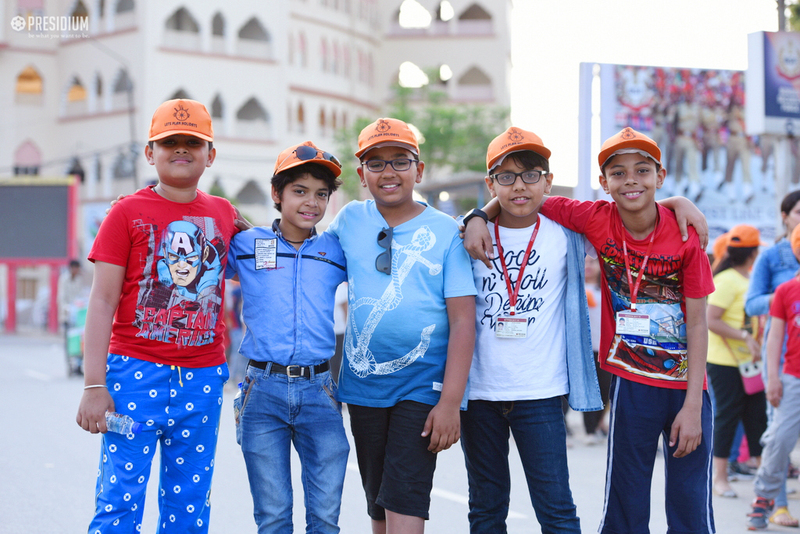 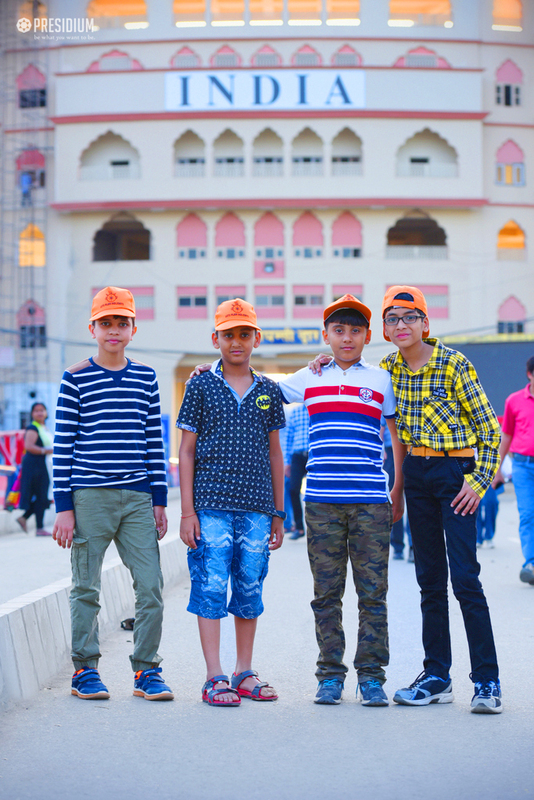 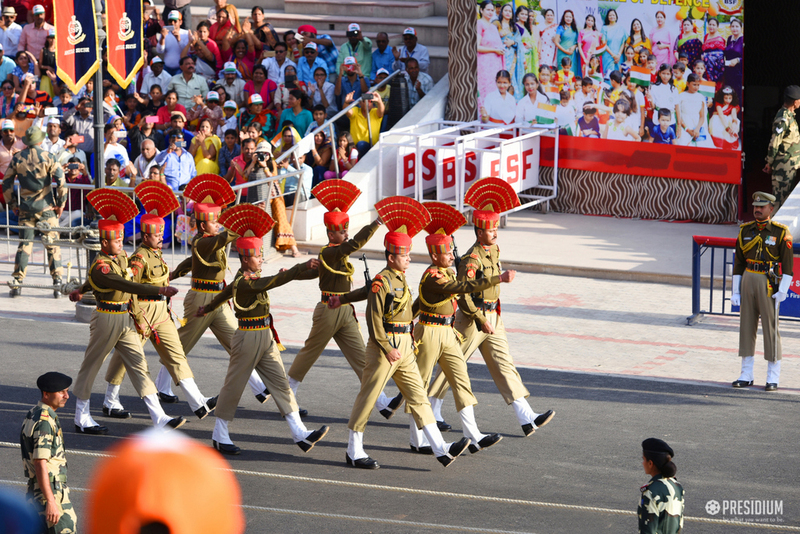 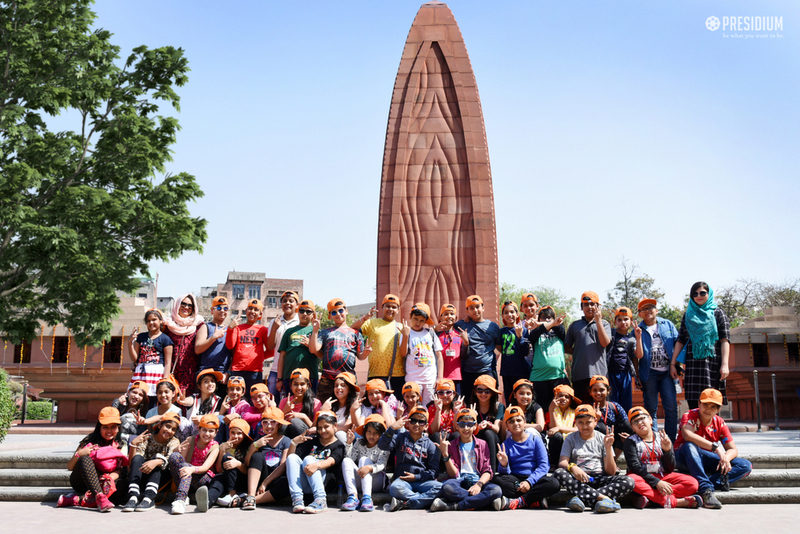 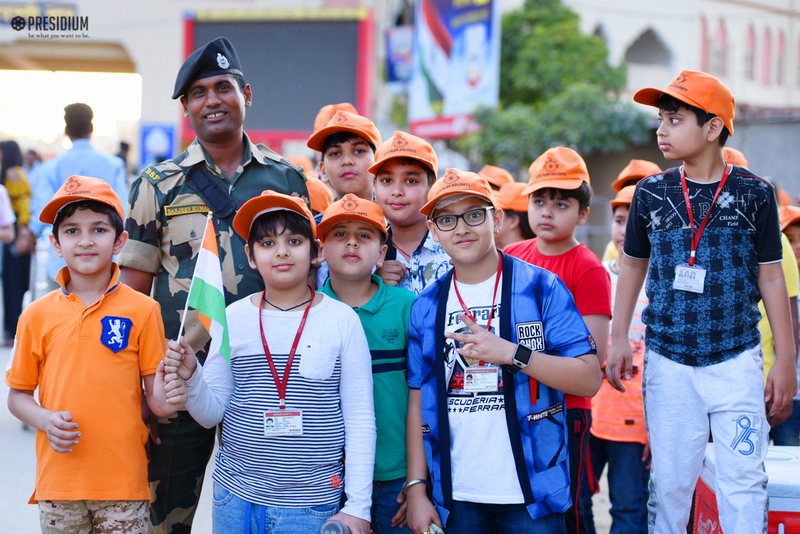 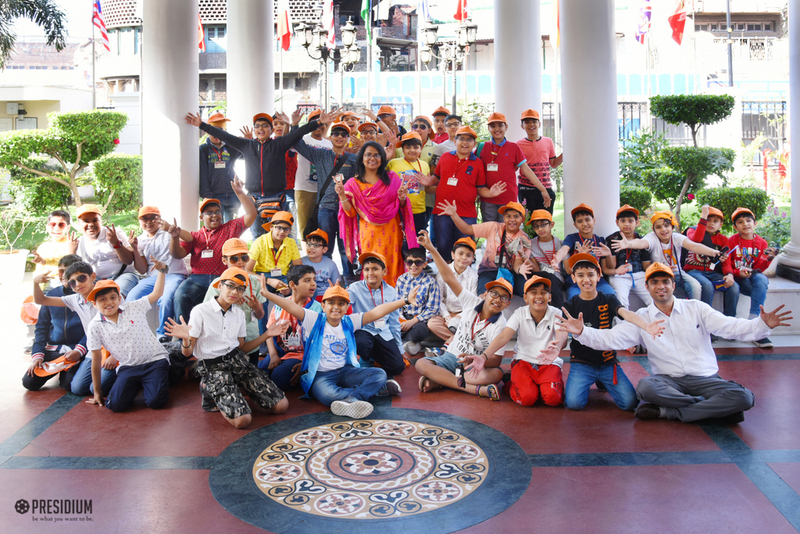 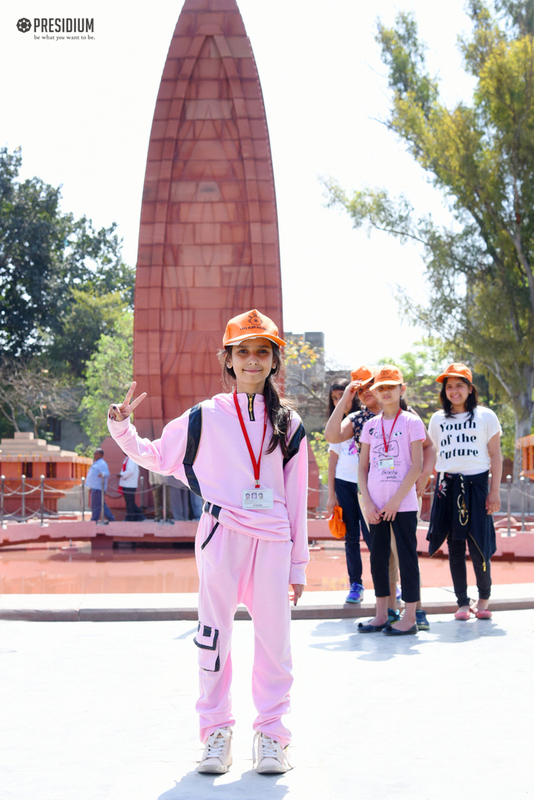 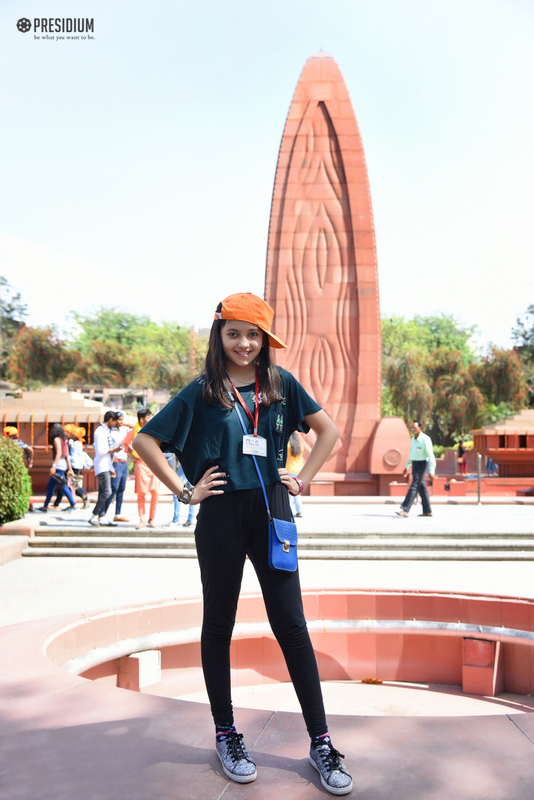 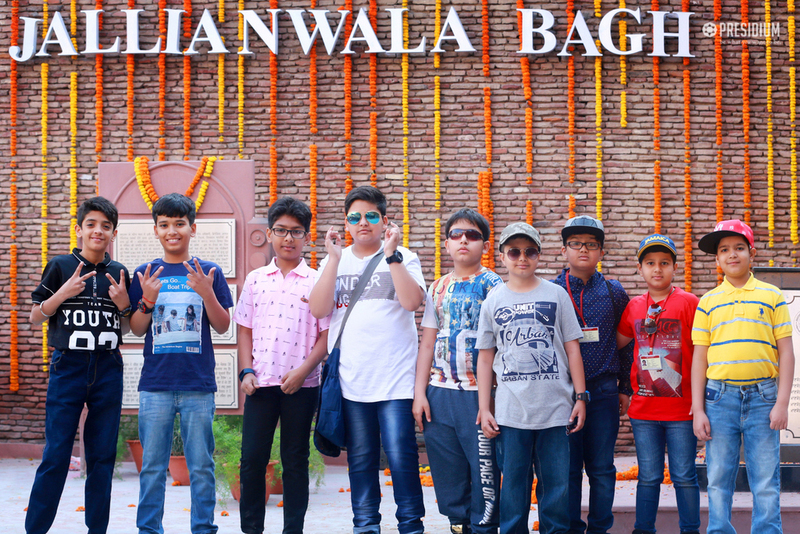 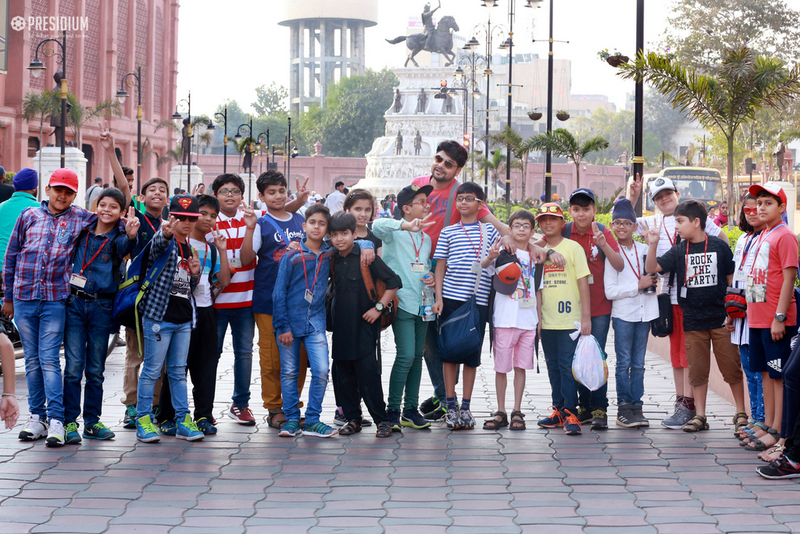 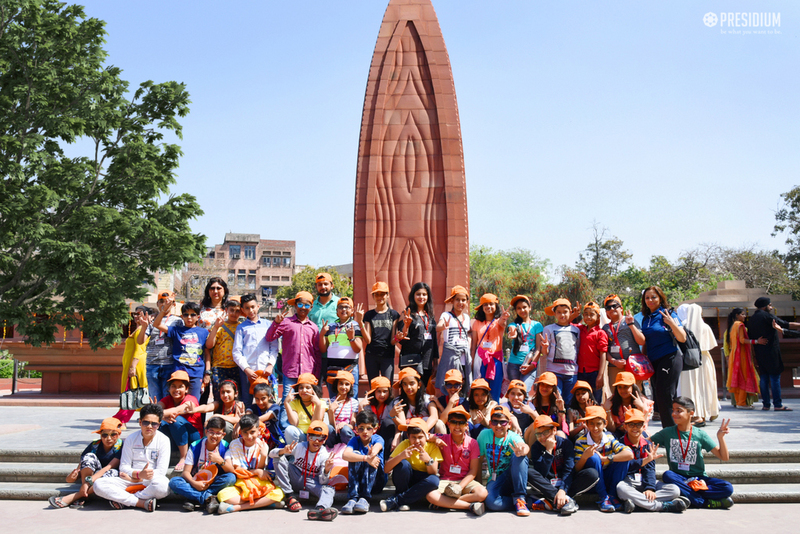 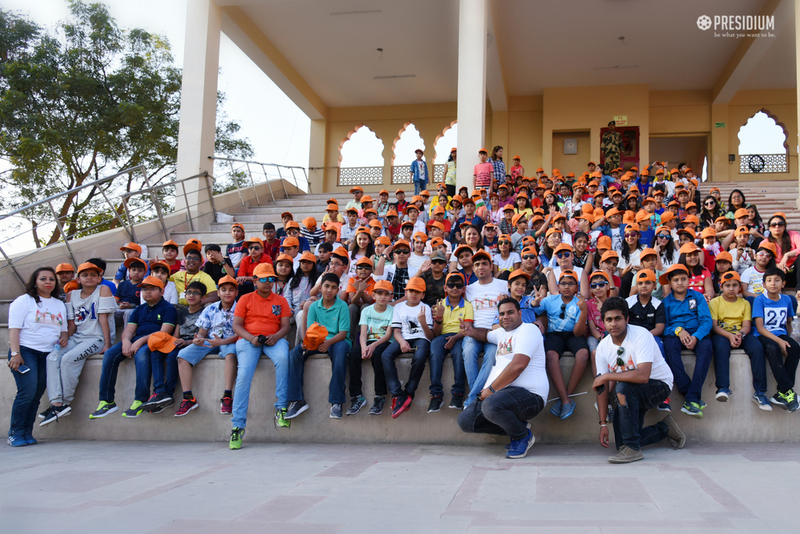 A visit to the Jalliawala Bagh and the Wagah Border brought alive patriotic fervour in the leaders of tomorrow. 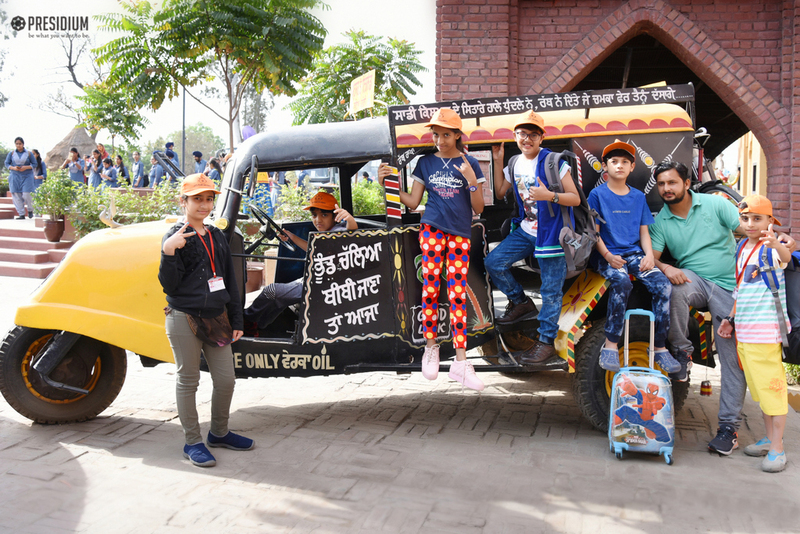 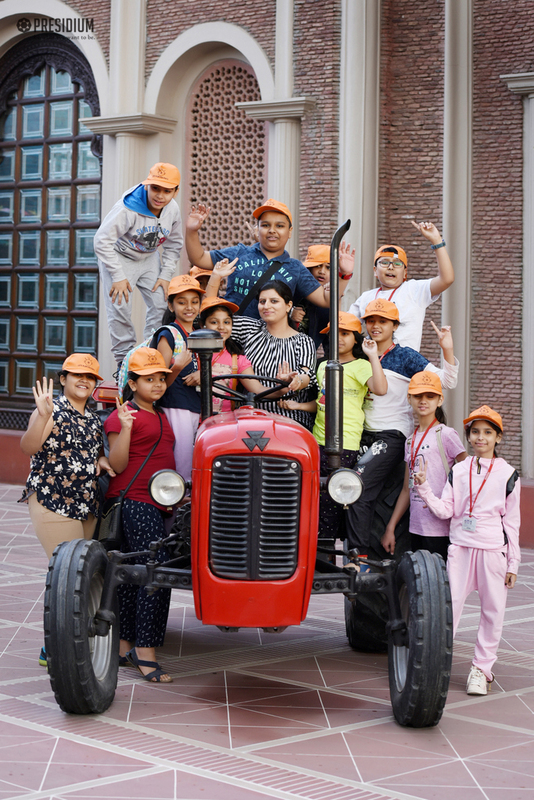 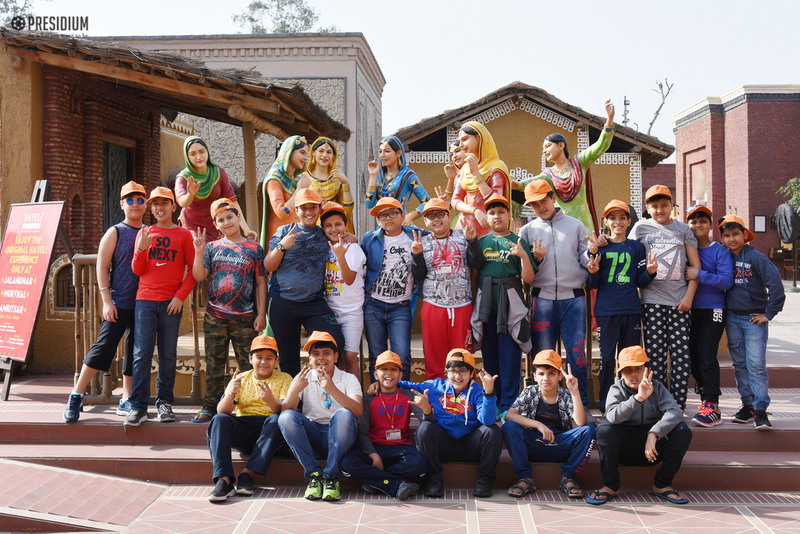 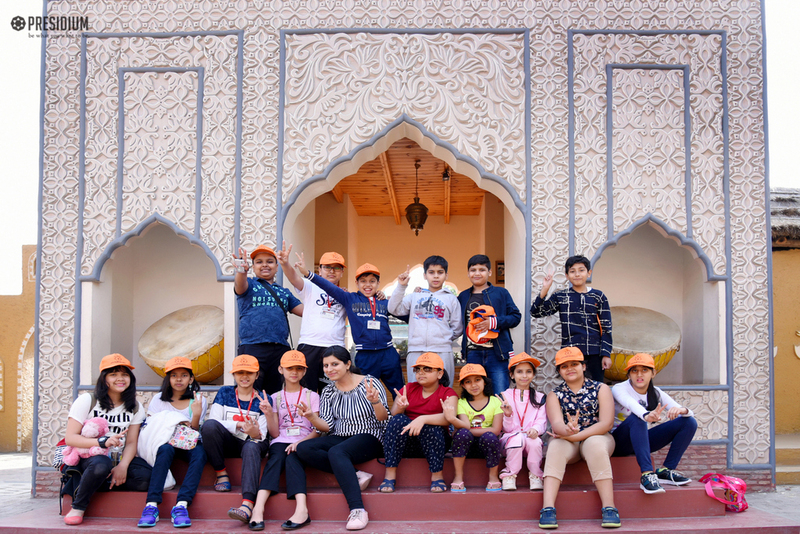 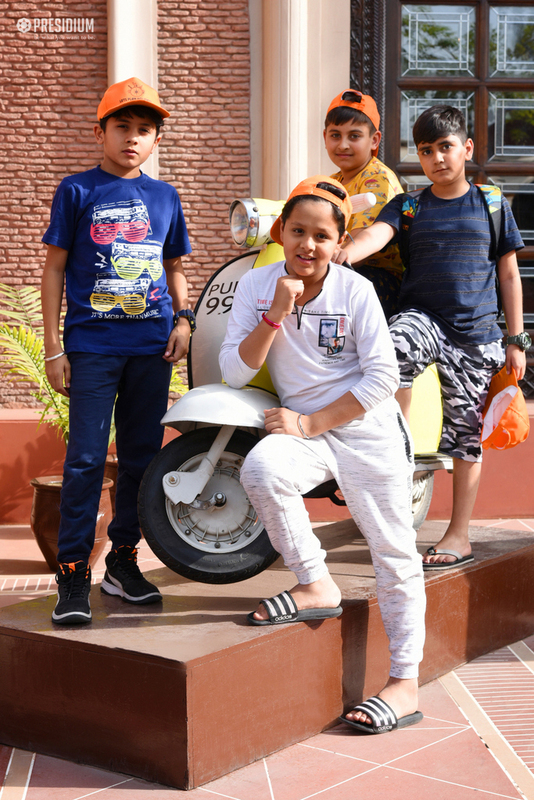 It was truly a lively trip where the students tremendously enjoyed the jovial ambience and flavours of Amritsar through its delectable food and spirited Punjabi culture!